Way back in the day when I was first exploring photography, I would shoot landscapes without a tripod. And I don't mean I purposefully left my tripod home as some sort of challenge to work around not having one. I literally did not have a tripod. 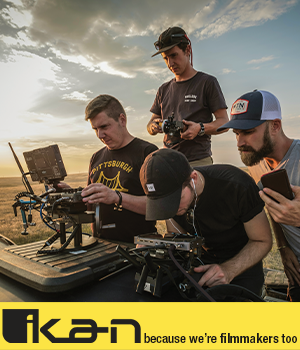 Though there's something to be said for the free and easy way of shooting landscapes without a tripod, the fact of the matter is that you'll get better results if you have your camera stabilized on a good, solid rig. 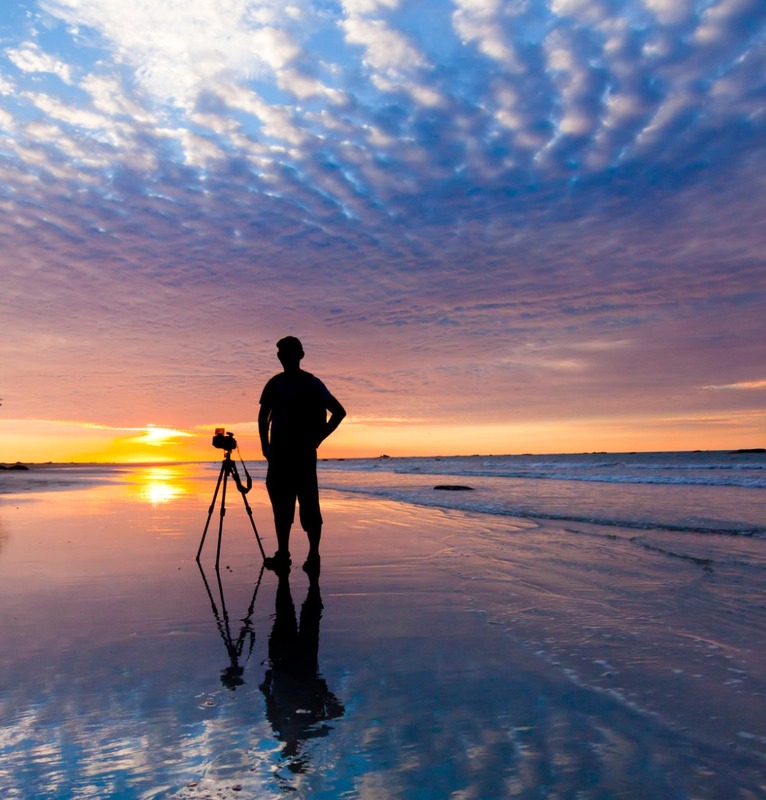 That being the case, give these few landscape photography tips a try and learn how to use a tripod more effectively. Once you get your tripod setup, your camera settings dialed in, and the shot composed, leave the tripod alone. And by alone, I mean alone. Tripods were built specifically to give your camera all the stability it needs to take a sharp photo. That means it doesn't need your help. 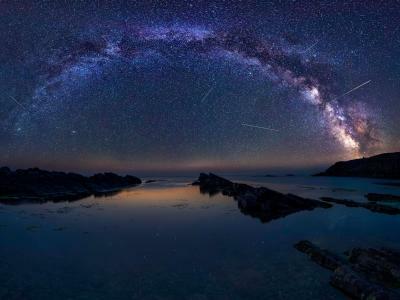 One of the cardinal sins that some beginner landscape photographers make is holding onto the tripod while the exposure is being taken, and unfortunately, that usually means that the photos that are taken are blurry. 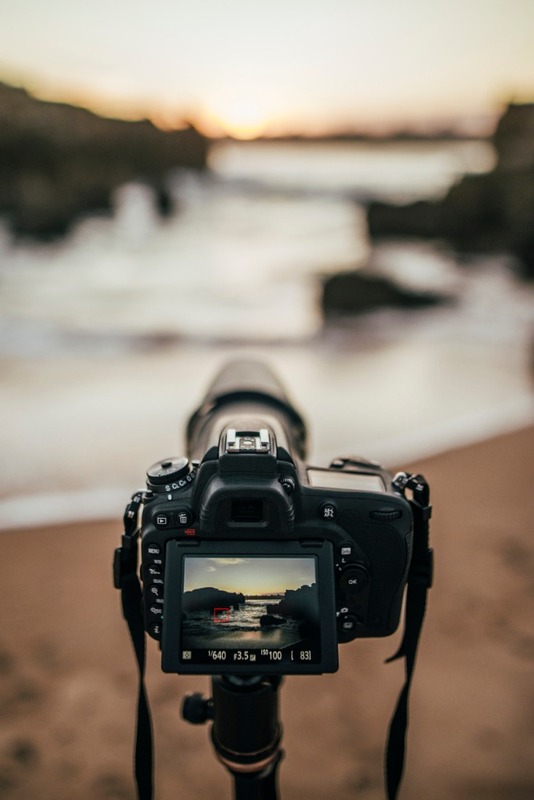 Even those of us with the steadiest of hands are perfectly steady, so if you're touching your tripod while your camera is taking photos, you could transfer your shakiness - however small it might be - to the tripod and camera. So, avoid the temptation to help your tripod out, and just let it do its thing! 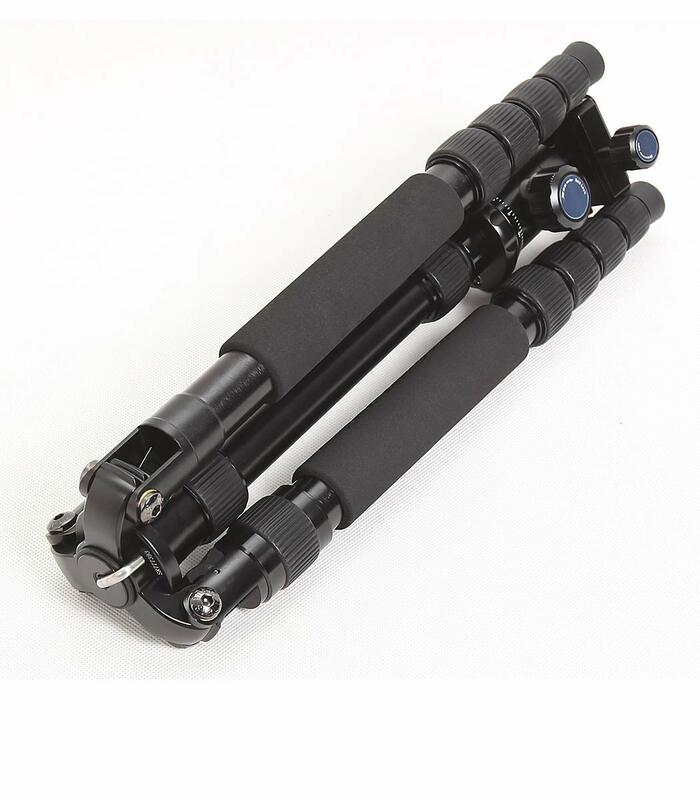 There are tripods on the market that go for well over $1,000. 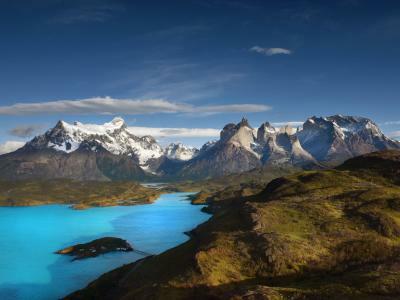 If you're a professional landscape photographer, that's probably an investment worth making. 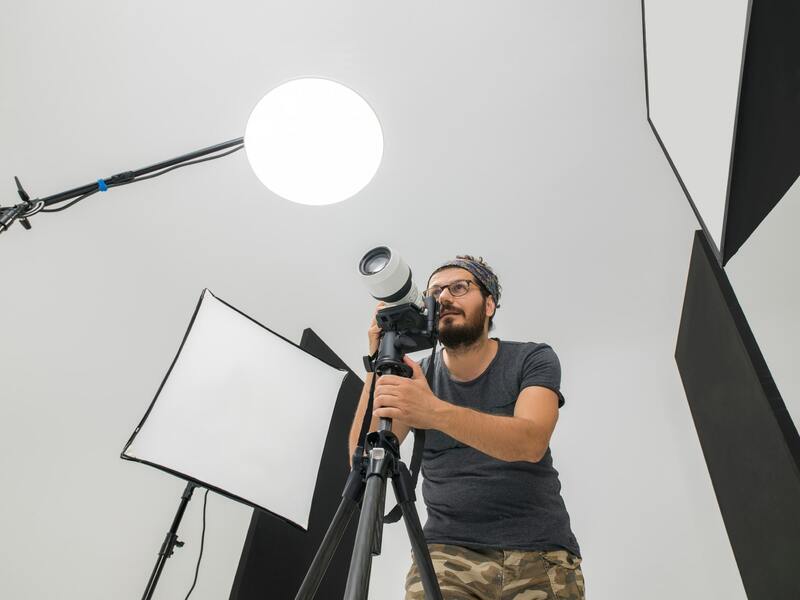 However, if you're just starting out, the last thing you need is a tripod that can hold 80 pounds of gear (let alone one that's as much as some people's monthly mortgage payment). What's more, professional-grade tripods often have a lot of bells and whistles that as a beginner you don't need. After all, the more time you spend trying to figure out how to use your tripod, the less time you have to actually take photos. On top of that, you don't want a giant tripod to carry around. Getting something that's small, lightweight, and can be easily set up is just what you need. 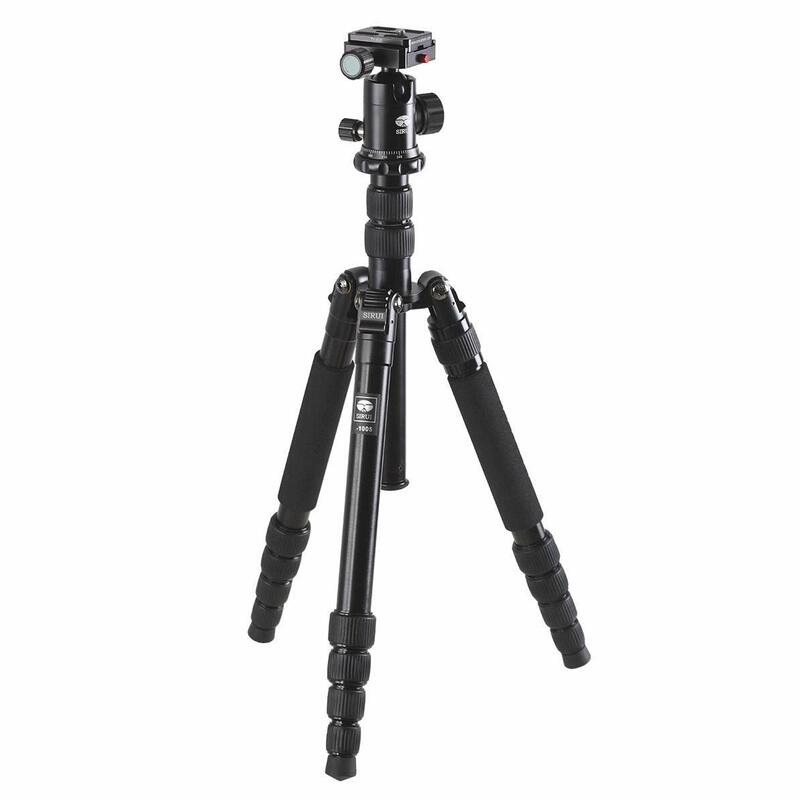 A great beginner tripod is the SIRUI A-1005 shown above. Built especially for beginners, this tripod offers a lot of features without a giant price tag. It can hold up to 22 pounds of gear - which means that as your skills develop and you acquire bigger, better cameras, lenses, and so forth, this tripod will be able to grow with you. Yet, despite being able to hold a good deal of weight, this thing only weighs 2.6 pounds. When you're hiking through the wilderness to find the perfect shot, reducing the weight you're carrying is paramount! 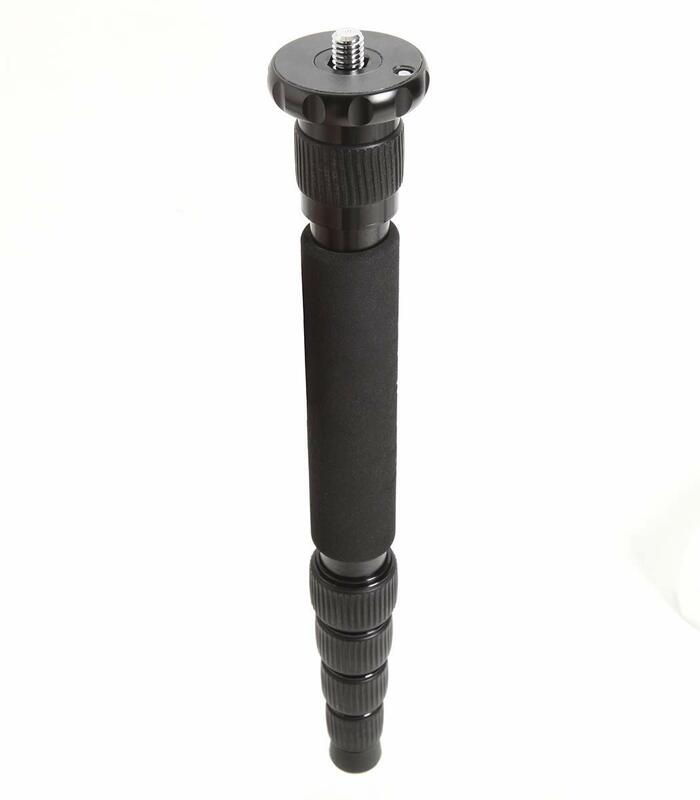 Since this tripod has a removable leg to use as a monopod, the lightweight factor takes on a whole new meaning. If you don't need to full tripod, just take one leg with you and sill enjoy the stability your camera needs to get great shots. The A-1005 also folds down to just 14 inches, which means you can easily fit it in many camera bags. And even if you can't fit it inside the bag, this tripod is small enough and light enough that you could lash it to the outside of the bag for easy transport. Speaking of easy, you want a tripod that can be set up quickly, and the A-1005 certainly fits the bill. With easy twist leg locks you can have the tripod deployed in mere seconds, which is great for instances in which time is of the essence. So, when you're starting out, a lightweight, rock-solid tripod that's easy to set up is just where you need to start. And tripods like the A-1005 tick all those boxes! As Gavin Hardcastle demonstrates in the video above, your tripod allows you to shoot both horizontal and vertical landscape shots. And while most landscapes are taken horizontally in order to capture the width and grandeur of a landscape, there's something to be said for shooting landscapes on the vertical. A vertical shot allows you to incorporate more foreground and background into your images. That's beneficial because you can create a greater sense of depth in the shot - the foreground acts as the "introduction," the mid-ground is usually where the primary subject is located, and the background serves as a final salvo for the shot. Shooting vertical with a tripod is especially effective when you take a very low shooting position as well. 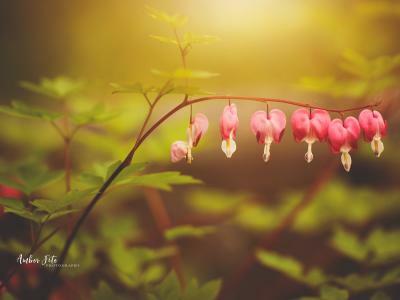 This gives you a chance to incorporate even more foreground interest that helps frame the shot. For even more landscape photography tips on how to use a tripod, be sure to check out Gavin's full video above. 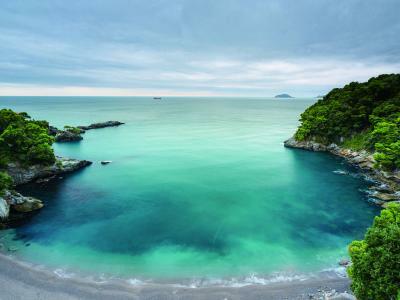 Also be sure to have a look at our landscape photography section for more tutorials!